Busamed Hillcrest Private Hospital is committed to nurturing an environment of health and healing through engaging relationships with patients, staff, doctors, the community, and beyond. Our newly built establishment boasts an extensive range of top medical facilities and offerings designed to meet the growing needs of our community. Busamed Paardevlei Private Hospital is a 100-bed acute hospital. It is housed in an attractive, modern, purpose-built, building situated in the historic Paardevlei precinct. Our convenient location places us close to the N2 and other main and arterial routes which makes access to our world-class, quality treatment facility even easier for residents of the Helderberg basin and other surrounding areas. 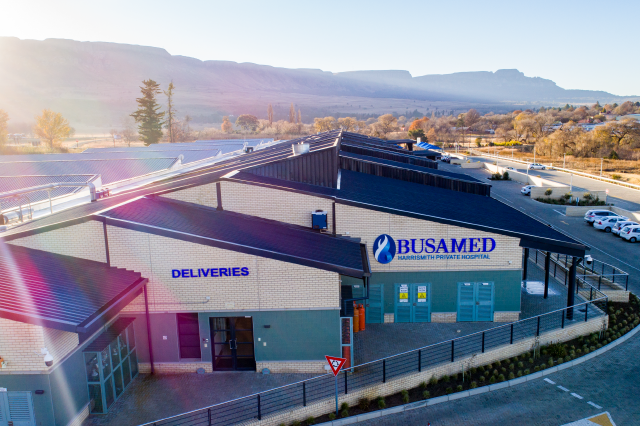 Busamed Harrismith Private Hospital is well positioned in Harrismith and easily accessible off the N3 between Johannesburg and Durban. 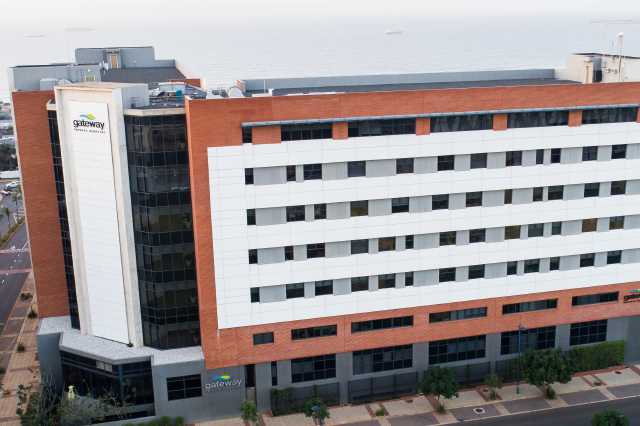 Our Hospital boasts with state-of-the-art technology, the first of its kind in Harrismith, offering a comprehensive range of primary, secondary and tertiary medical care and 24hr emergency service complemented with experienced specialists. 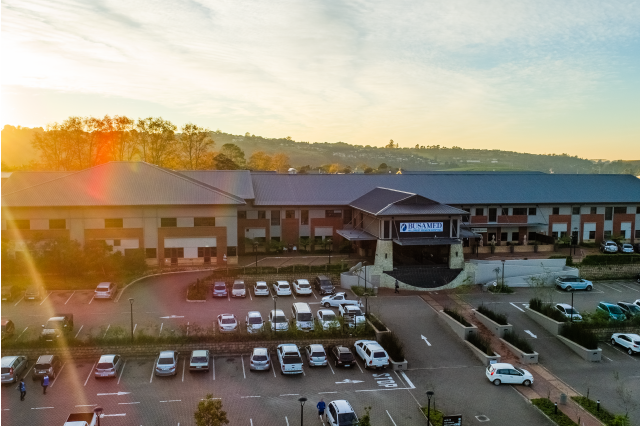 Rated as a Top 5 Hospital in South Africa by Discovery Health Members for three consecutive years – 2015, 2016, and 2017, Busamed Gateway Private Hospital is the first tailored, purpose-built surgical hospital in KZN. The hospital is ideally positioned to meet the growing demand for surgical services in the province. Boasting 160 beds, consisting of two ICU units, a high care unit and the highest standard patient accommodation in dedicated specialty units, the hospital offers an atmosphere and environment that promotes wellness and rapid recovery. 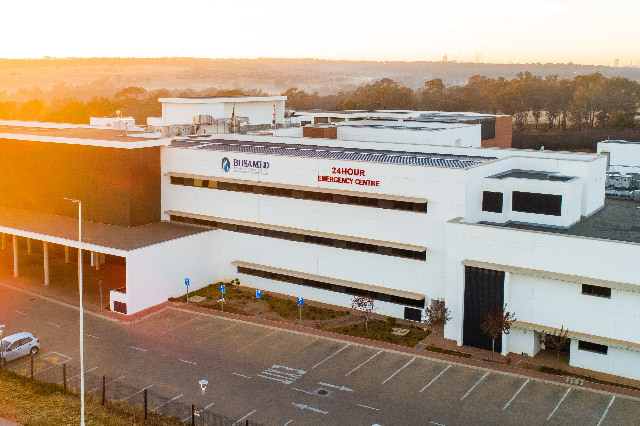 Busamed Bram Fischer International Airport Hospital is a 110-bed acute hospital and pride itself in offering the best clinical outcomes supported by integrated systems. It is a proudly South African private hospital group offering friendly, cost effective and innovative healthcare service in a safe and caring environment. 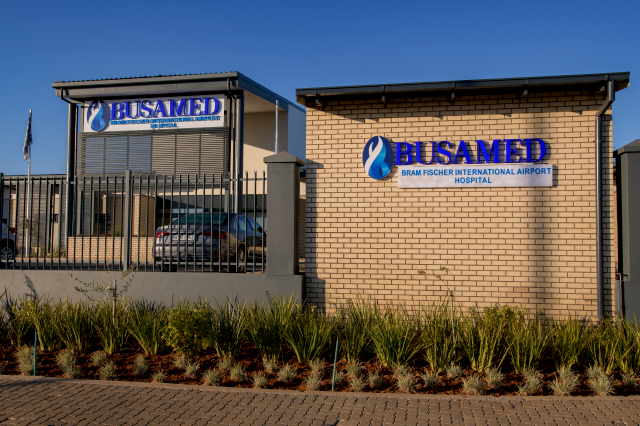 Busamed is a private hospital operating group with 6 bed licenses at present across South Africa. 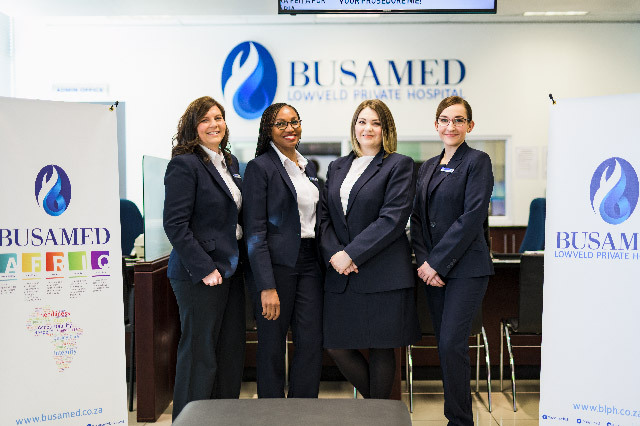 Busamed Lowveld Private Hospital is a fully established overnight hospital in Nelspruit, established to perform a wide variety of advanced surgical procedures including gynaecological, cosmetic and ophthalmology. 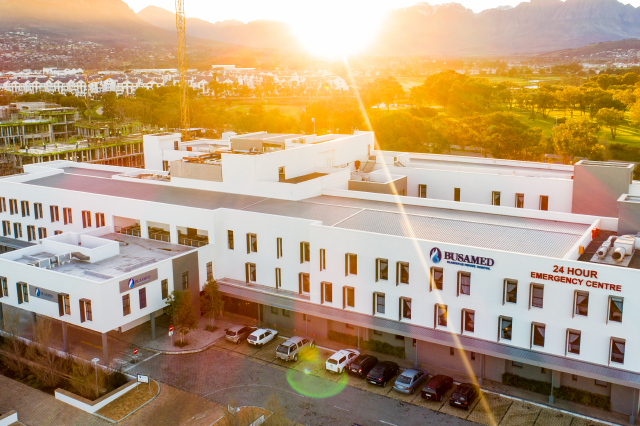 Busamed Lowveld Private Hospital sports 4 world class theatres, 50 modern beds, high care and the most modern eye microscope in Africa.